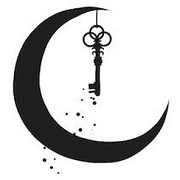 Moonpaper Tent programming is thematic and processed based. Creative drama, art and craft-work, storytelling, and magical realism are combined with creative visualization, and mindfulness study. A brilliant environment representative of possibility! 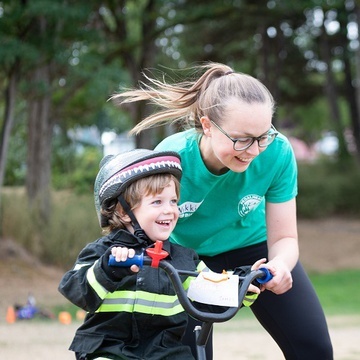 Children's workshops and camps enroll a maximum of 15-17 kids, with two adults facilitating each class. This summer your child will travel to enchanted worlds and faraway places through the power of their imagination and magic of live theatre. Crafted with fun and popular themes, students will expand their creativity, express their unique individuality, an hone their theatre skills. And, of course, there will be friends and lots of summer fun! 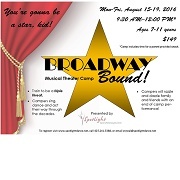 The Broadway Bound Musical Theater Camp is designed for children ages 7-11. Sing, dance, and act your way through the decades in this fun camp hosted by Spotlight Dance & Performing Arts Center. 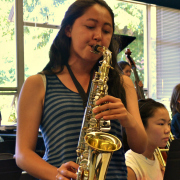 Seattle JazzED's Summer Jazz Ambassadors program combines improvisation and performance training with community outreach. The program is looking for student musicians of ranging age and skill level with an interest in team work and leadership. Open to student musicians in Grades 6-12. Non-traditional jazz instruments are welcome. No improvisation experience is required. Financial aid is available. Tuition-free First Year Student program for youths 14 to 19 years of age. Text, Voice, Fencing. 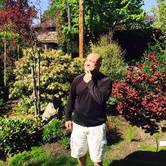 Sonnets, Speeches, Scenes, M-F, 3-6pm, July 5 - Aug 21, culminating in performance. Returning Students produce full length plays.  For an interview call 206-284-7580, no previous theatre experience required. 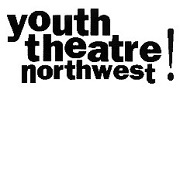 Young Shakespeare Workshop is a recipient of the National Art and Humanities Youth Program Award. Music Lessons are offered for all levels, all styles! 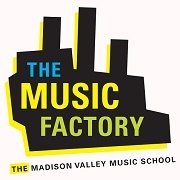 Camps run all summer long, providing instruction in Guitar, Piano, Voice, Ukelele, Violin, Woodwinds, Banjo, Mandolin, Bass, Drums, Flute, Digital Music Production and more! 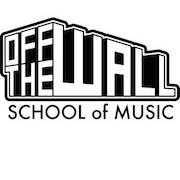 Off the Wall offers 5-day rock band camps for students all summer long. Students will form small groups of 3-5 members and work on putting together a music video and stage performance by the end of the week. 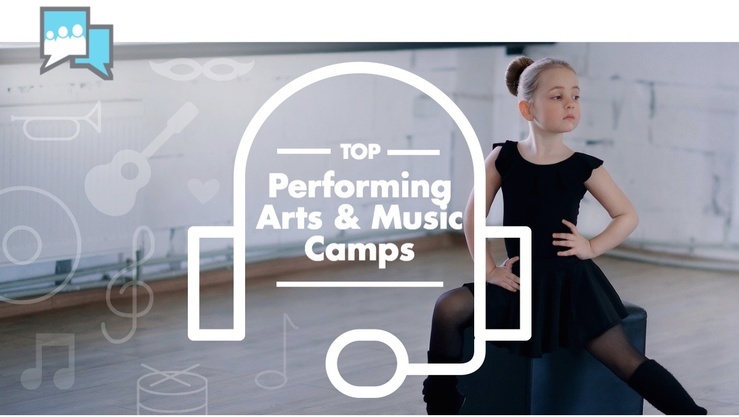 Olympic Ballet summer offerings include ballet camps for young children being introduced to ballet, and intensives for more experienced students. 1-week Creative Camps run in late June, while 2-week and 4-week Intensives run in July. Intensive registration by placement only.